Healing Touch Professional Association (HTPA) is a vital and growing professional membership organization that brings cutting-edge support and services to its members. We offer you a dedicated community to create a space for your voice to be heard and your participation be celebrated as we co-create together. Membership provides the vehicle for you to actively participate in the future of Healing Touch and Integrative Healthcare. 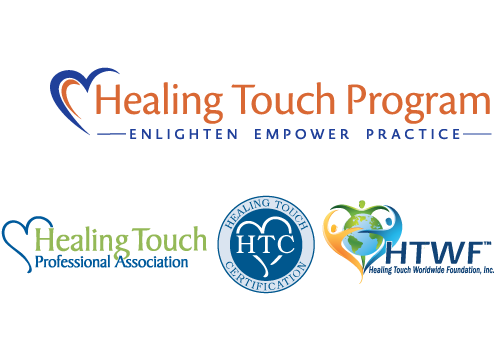 Healing Touch Professional Association is part of the The Healing Touch Program and their associated organizations. Healing Touch Professional Association is here for you! Our vision is that Healing Touch Practitioners are fully recognized as vital holistic professionals in all aspects of healthcare. Promotes adherence to the Healing Touch Program Standards of Practice and Code of Ethics.